I used to love jump roping as a kid, and for some reason, once I entered my teenage years I just sort of gave it up. I am not in my mid 20s, and for the first time in years used a jump rope again! I am looking for ways to add in additional fitness and exercise into my routine, and jumping rope is a great way to get your heart rate going, and work some muscles. I have been using this jump rope for a few weeks now and I have to say that I am extremely pleased with how well it works. This isn't like the flimsy jump ropes you used as a kid. 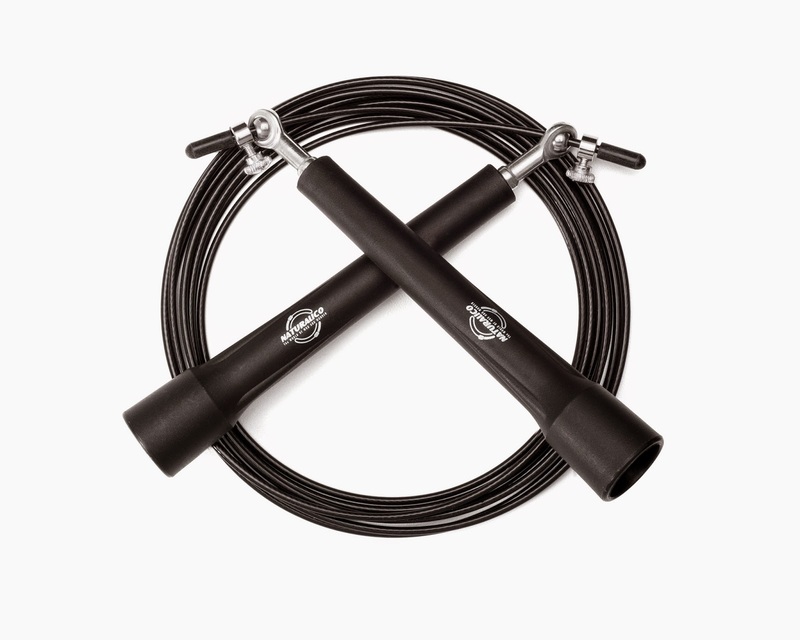 This is a high quality jump rope that is very easy to use whether you are rusty at it like I was, or a jump roping pro! I like that this jump rope lets you easily adjust it to fit your own personal height. This is a great feature to have especially if you plan on sharing it with others in your house hold. Each person can adjust it to fit their height needs. 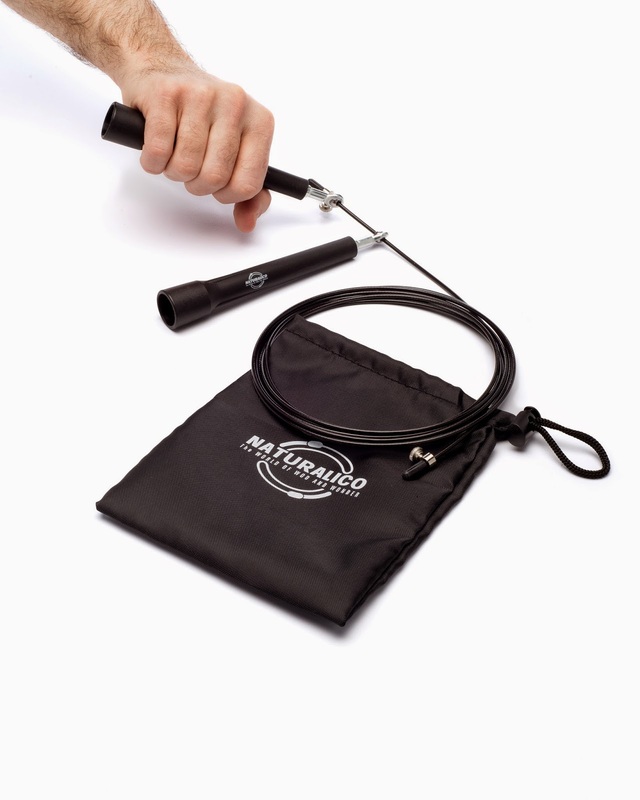 The handles swivel wonderfully, which is helpful when you are jump roping at high speeds and need your jump rope to respond to the fast action movements. I wouldn't suggest this to be used by children, as this is more of a professional type of jump rope. If you get it going at fair speed and you mess up, it can sometimes hurt if it hits your leg. I tripped up with it a few times, and when it would hit my leg it would hurt for a second. The more I have been using it, the less mess ups I make so that is good! Overall it is very easy to use, and such a great way to spice up your workouts! I have used this indoors and outdoors, and personally I preferred using it outdoors. Either way, in both settings it worked great!